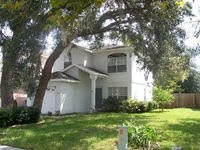 Yours truly just discovered that the family currently renting his former home in Apopka will not be renewing their lease next month. If any of ye socks know of anyone who may be interested in renting (or buying) the place, let me know! RIP, mobile phone . . .